Daniel Avery is a renowned British DJ and producer, with music that encompasses techno, house and shoegaze. Avery started DJing as a teenager in his native Bournemouth, England. As a producer, his raw, robust sound is easy to identify. Avery spent the past year DJing at clubs worldwide and working on his sophomore album, Song for Alpha. The album is hazy and introspective, reflecting on his experiences in clubs over the years. It can be challenging to pull together a myriad of influences and transform it into something coherent, but it’s a challenge that Avery proves he is more than capable of conquering. Song for Alpha is a techno album at its core, but it is layered with ambient synths, distorted noise and droning, dark tones. Opening track “First Light” encapsulates the wonder of new beginnings with glimmering ambient tones. The album drifts comfortably between ambient and hypnotic, and in “Projector,” Avery slips in a pulsing techno beat. The album cycles through repeating the intoxicating pattern in waves. Short ambient tracks like “Days From Now” and “Embers” blend into downtempo “Citizen / Nowhere.” With the exception of the fast-paced “Diminuendo,” the dance floor tracks are thoughtful and immersive. These tracks are picked up by bouncing chords and melodies, which give otherwise grey arrangements rich shades of melancholy and optimism. It is clear that Avery has developed a keen sense of navigating different soundscapes. He blends distorted drums with mellow, sleepy melodies and a melancholy tone that is deeply touching. Avery is doing exactly what he should when approaching a sophomore album; he is exploring exciting, uncharted territory while strengthening his core sound. 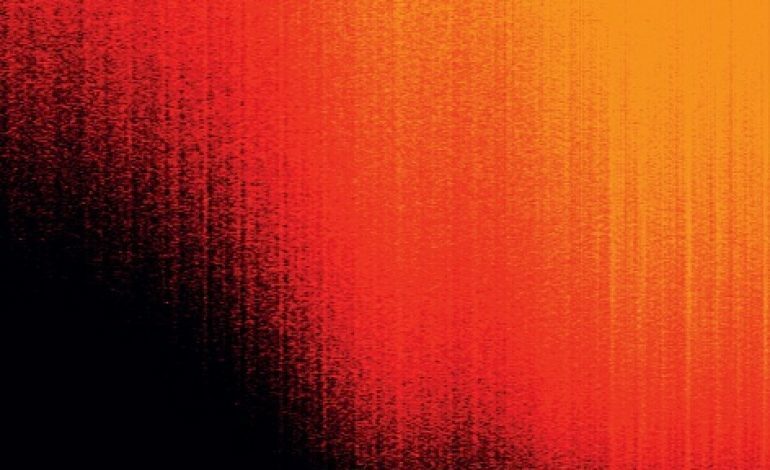 Song For Alpha is a triumphant sophomore release from Daniel Avery, who has cemented his place as a DJ and producer through his ability to navigate different genres effortlessly. Every second is carefully used, with just the right balance of atmospheric droning and pulsing beats that not only enjoyable to listen to, but tell a story, making this album something certainly worth listening to.